A style created and practiced by Sri Dharma Mittra – one of the world’s living masters. A dynamic style of practice which uses the work of breath to join the postures without pause. Its’ energy comes from its’ continuous nature. “Vinyasa” literally means: “breath posture”. The rhythm of this class is steady, but slower than Ashtanga. 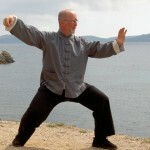 A very dynamic, flowing style of practice, based on a specific series, or set of postures in a particular order. This style derives from Pattabhi Jois in Mysore, South India. It is extremely challenging and aerobic in its’ nature. “Ashtanga” literally means “eight limbed yoga/path”. The rhythm of this class is quite fast. A more relaxed style of yoga incorporating mostly postures on the floor for deep stretching of tissues… like a massage that you do on yourself. sitting, laying with emphasis on relaxation. Slow Rhythm. the class is gentle and flows in a rhythm. It holds place for beginners as well as advanced students due to its nature. The content encompasses a variety of movements that attempts to sync the way of breath with the deep positioning and relaxations of Yoga. 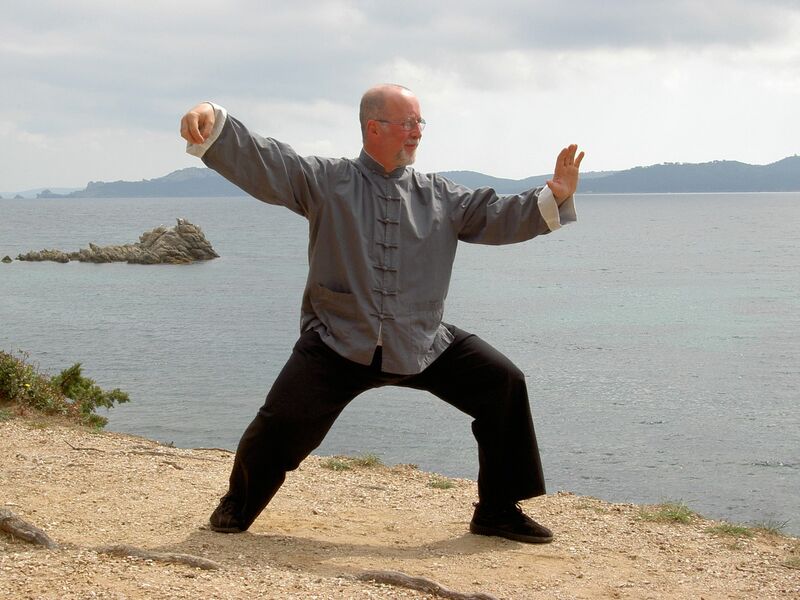 originally Chinese martial art, in our classes (Inner Way Tai Chi School) a non martial contemplative practice, extraordinary effective exercise improving all aspects of our physical-mental-spiritual (energetic) being. “When the body is in the right posture, harmony occurs between the individual and his (hers) environment. He is in resonance with everything which surrounds him. He communicates with nature beyond consciousness. Without wanting to, without knowing it, he finds himself in communication with everything that exists…” Practice is suitable for every age and health condition. Classes are held in English and basic Hebrew.